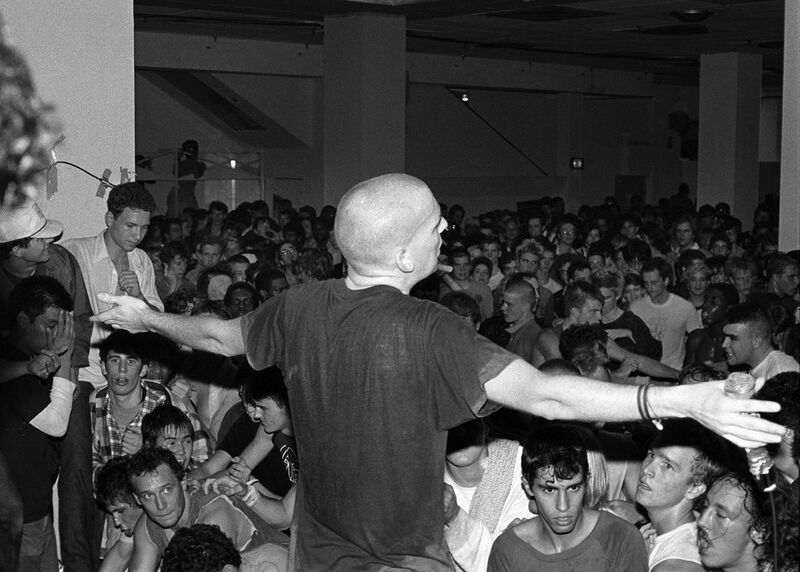 Minor Threat’s last show at Landsburgh Center in Washington, DC 1983. Everyone who was their has a different take on this show, “It was great, it was sad, they didn’t play well.” All I know is I had a great time. I was very bummed when they broke up. 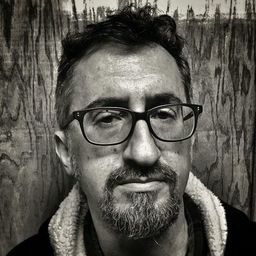 I still listen to Minor Threat today. Date Uploaded: Dec. 15, 2015, 10:52 a.m.